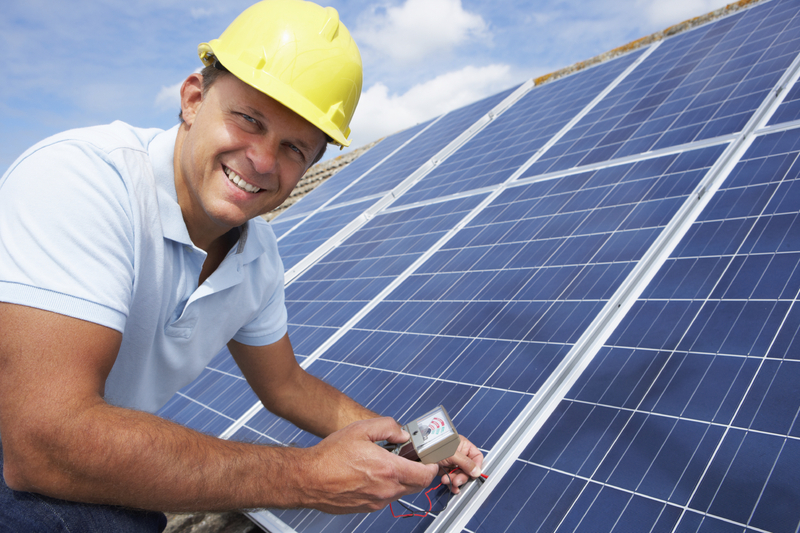 Are you ready to find out who America’s 500 top solar contractors are? This week in solar saw this much-anticipated list of the best solar contractors in North America finally revealed. Latest reports also indicate that the price of solar has dropped more than 50% over the last few years. 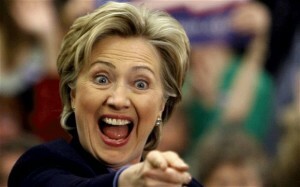 As the U.S. presidential campaign heats up, it’s interesting to see which energy policy the candidates are backing. 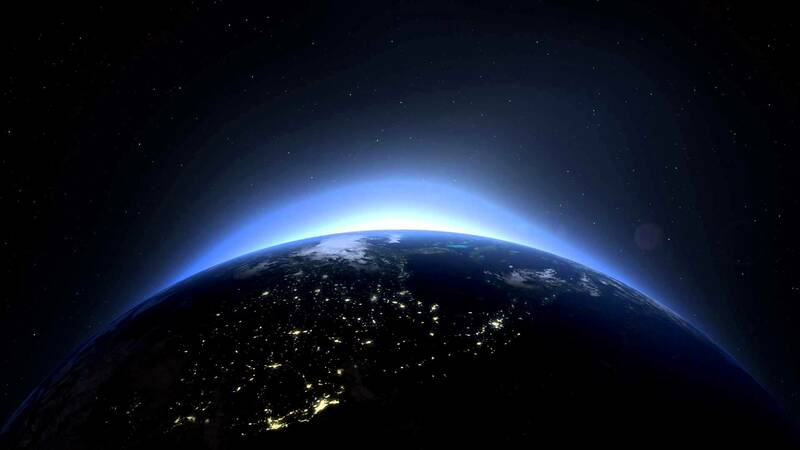 Solar power also made its hip-hop debut this week as Atmosphere released their new music video. And best of all, they did it without solar panels! 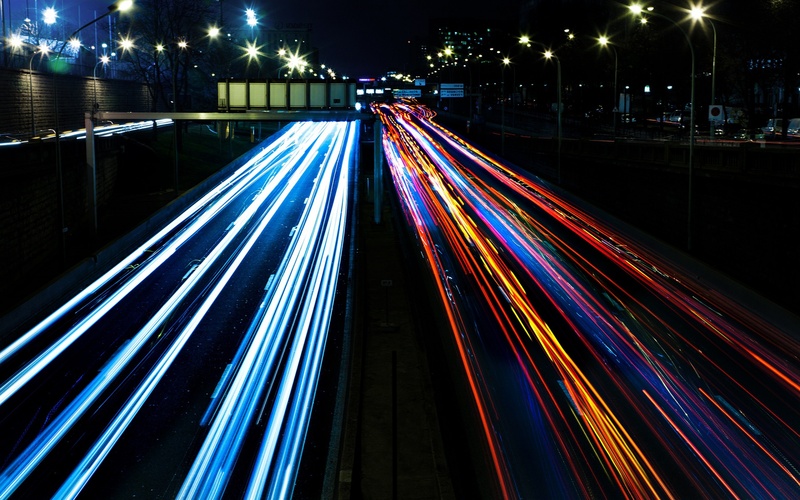 If you’ve ever wanted an electric or hybrid car, but the battery charging issue put you off, you may finally be able to utilize wireless charging on the highway. Stuart the minion also tried to get in the way of the world’s first solar balloon flight this week, but despite efforts to block out the sun, renewable energy won the day. In other news, solar is making strides in Africa as children not only received backpacks with solar panels attached to them, but the GivePower Foundation also announced plans for 500 schools in the developing world to receive electricity, free of charge! 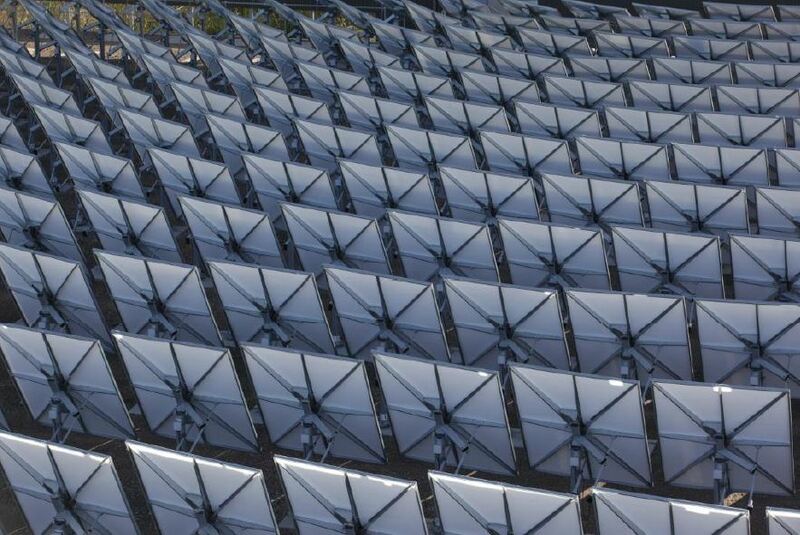 Solar Power World’s annual list has finally been released. This year, a 24-contractor advisory board was established to assist in verifying installation claims. 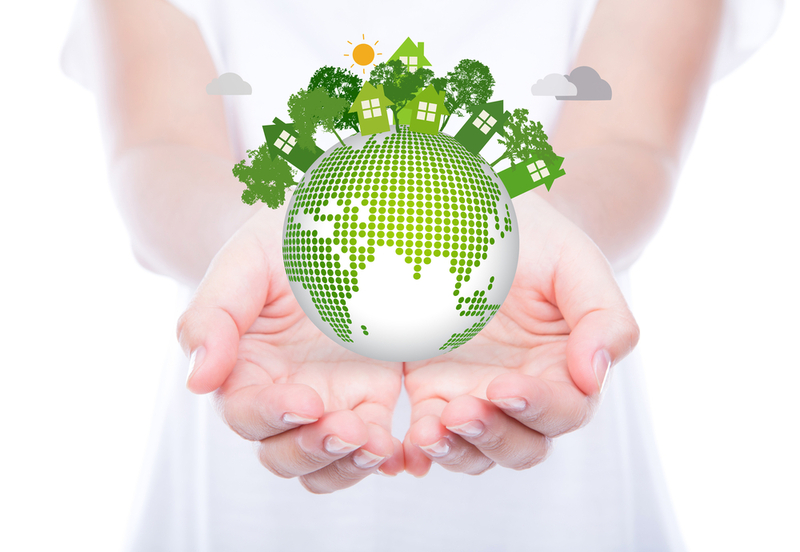 This is definitely North America’s most recognized list of top contractors, and a must read. What’s the worst part about driving an electric car? Having to charge it, of course! 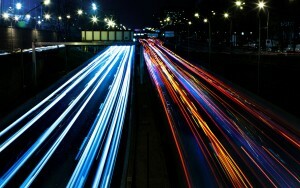 Have no fear, because it seems that Dynamic Wireless Power Transfer may soon be coming to a highway near you! Trials have begun in England and road tests may be scheduled in as little as 18 months. 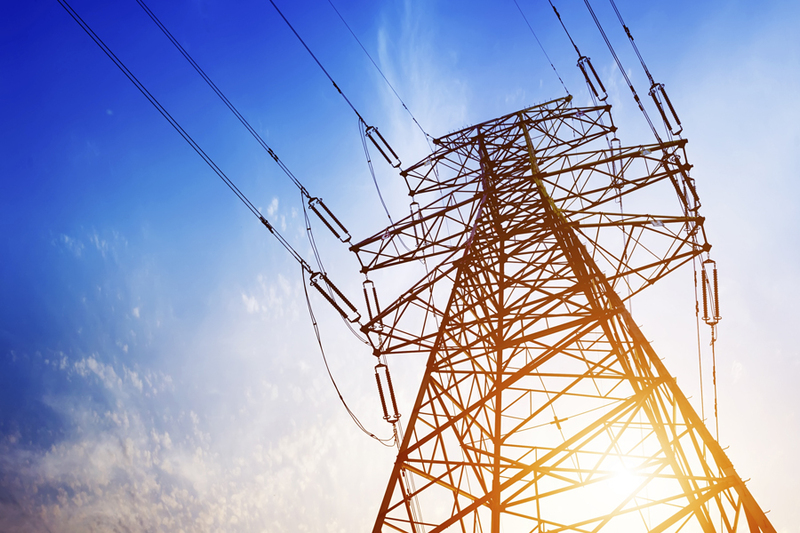 The 2016 presidential election is heating up, and once again renewable energy is getting some attention as climate change policies underline every candidate’s campaign. With some of the details seemingly somewhat “bold”, who is really going to bring solid climate leadership, and how will it be implemented? Here is a comparison to see just who supports a clean power plan, and who supports a carbon plan. 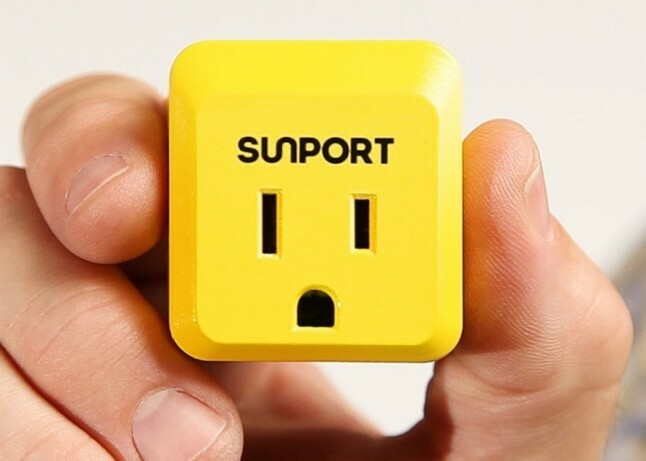 The SunPort, a small plug adapter that lets you plug into solar power everywhere you go… no panels required. In this latest music video by hip-hop group Atmosphere, 62 SunPort Betas were used to light up the set for the filming of Sunshine. This new gadget is available on Kickstarter now! 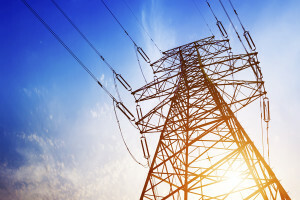 According to a recent report by Lawrence Berkeley National Laboratory’s (LBNL), the price of solar has fallen more than 50% over the last five years. 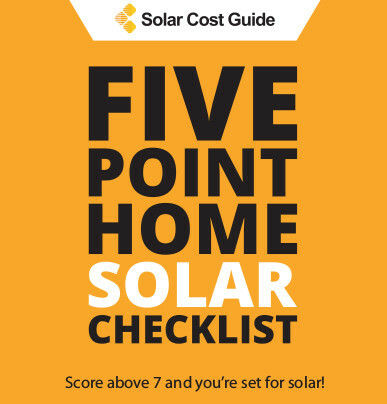 The report also hinted at the potential of solar to survive a federal tax expiration and reach low-income homes. 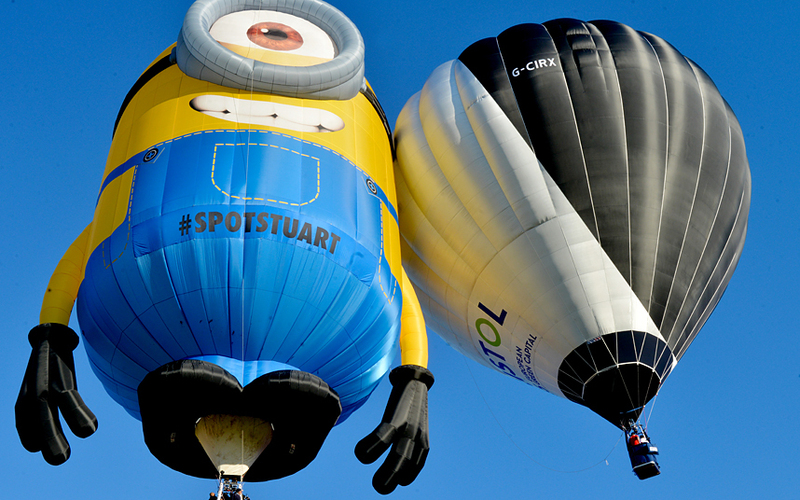 The world’s first solar balloon flight was thwarted by Stuart the minion at the Bristol Balloon Fiesta this month. Stuart managed to position himself perfectly in-between the sun and Cameron Balloon’s solar design in an effort to try and steal the show. Regardless of Stewart’s efforts, however, the solar balloon used “only three burns during the whole flight from the Bristol Fiesta arena to point of landing !”, according to their Facebook page. 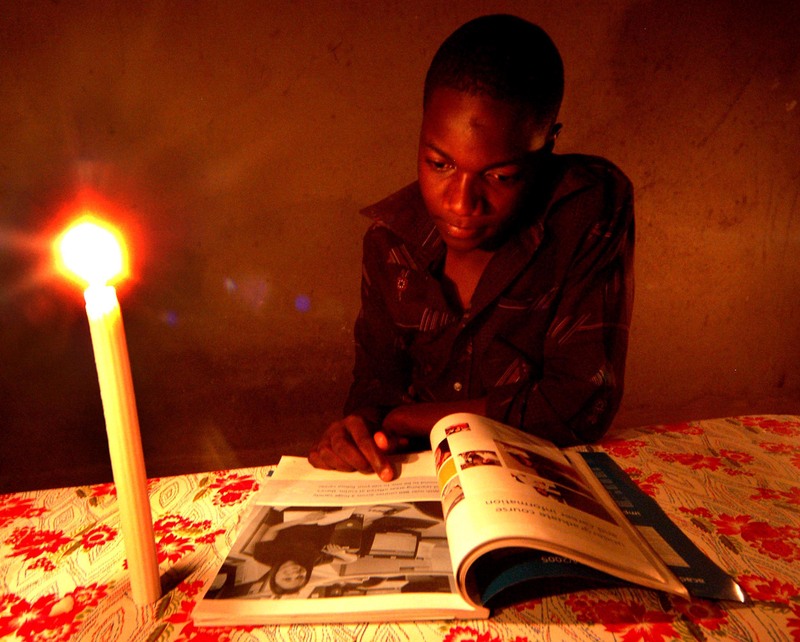 SolarCity recently spoke of “…291 million children in schools without electricity…”, and through their GivePower Foundation intends to equip 500 schools in the developing world with the means of generating electricity. This initiative is taking massive strides towards addressing energy poverty as nearly 1.6 billion people still have no access to electricity, according to the International Energy Agency (IEA). Children in Kikambala, Kenya, had their lives transformed this week as they received their Soular Backpacks. Designed by Salima Visram, who last year made the news after she started her campaign on Indiegogo to raise enough funds for her humanitarian project. These backpacks allow kids in rural areas to leverage the power of the sun on their long walks to and from school every day.